SOCHI, Russia -- It is difficult for Sochi resident Tatiana Zarutsjaya to talk about the Winter Olympics host city's dog culling program without bursting into tears. "In order to keep those street dogs alive, I'd rather take them into my home than let them be killed," she says, her eyes welling up. "I've brought 17 stray puppies into my house. I really feel like I am taking care of real children." Dog lovers like Zarutsjaya are outraged at the government’s move to contract a pest control company to kill hundreds of stray dogs in the Olympic host city. Dog catchers argue the stray canines are too dangerous to roam Sochi's streets during the Winter Games. Alexei Sorokin, the Managing Director of the firm culling the dogs said the street dogs have bitten people, and we did see a stray dog nipping at a woman's hand on a main road to the Olympic Village on Wednesday. Sorokin insists the dogs are poisoned humanely. Sochi has actually had a dog cull program in effect for years, but animal rights activists say it is time for change. "Sochi officials should be trying a different approach -- not just killing these dogs, but perhaps sterilizing them, or use a program that's more updated and modern," animal rights activist Ekaterina Gontareva told CBS News. 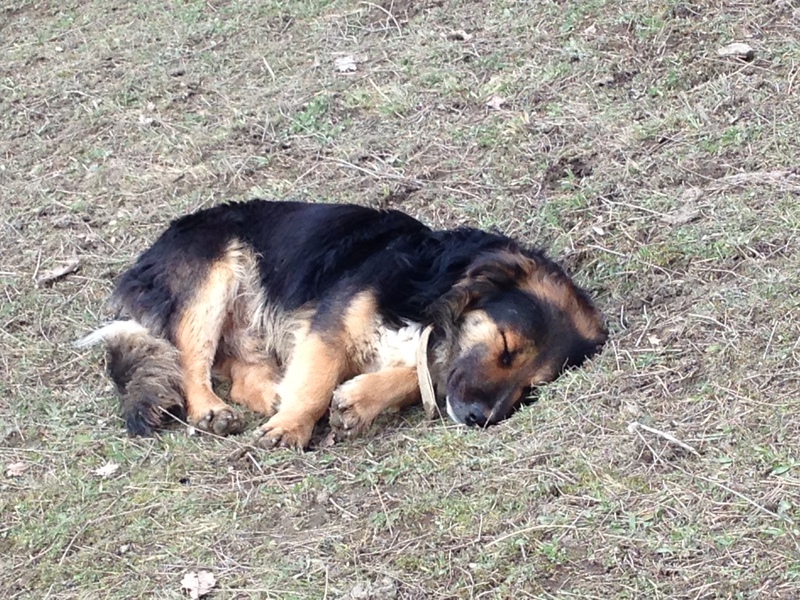 Gontareva has been spending her own money taking in strays in her outdoor shelter in the outskirts of Sochi. She points to another row of dozens of wire cages and doghouses nearby, saying a local businessman opened the shelter to save canines from the poison. "We put pictures of the dogs on the internet, and hope someone will come forward to take them," the former head of Sochi's Animal Protection Center said. For dog catcher Sorokin, it’s about more than public safety. If a dog walked onto the stage during the Olympic Opening Ceremonies, he said "it would be a disgrace for the whole country." That's not good enough an excuse for Zarutsjaya. "I hate [Sorokin]," she told CBS News bluntly. "I believe that God will punish him for this."